Wouldn’t you love to wake up each morning having access to a clear and integrated brain? Sometimes it can take a little time to wake up in the morning but giving ourselves a little attention to certain tasks can help wake up not only our bodies but also our brains. 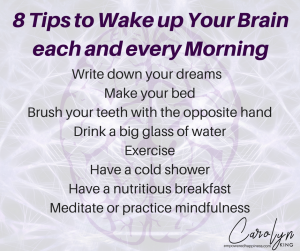 Here are my top tips to wake up your brain each and every morning! 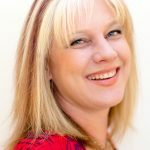 Our dreams are really important and can often offer us insights into something we are working on or inspiration for a new project. Hasn’t there every been a time in your life where you are trying to figure something out, and then whola you suddenly have the answer in the morning? That is your dreams helping you figure out your problem. If remembering your dreams has been an issue for you, begin by setting the intention that you want to remember your dreams every night and then before you get out of bed in the morning, spend a few minutes waking up and trying to remember your dreams. Making your bed, is a great way to start the day. Firstly you get to start the day with a win (if you do it correctly) and secondly you get to sleep in a nicely made bed when you go to sleep at night. Who doesn’t want that! OK, so you may be asking why? It’s because anything we do that is outside our normal habits helps to create new pathways in our brain. Who doesn’t want more brain pathways? And of course, these new pathways increase our ability to think more creatively and productively. We lose quite a bit of fluid during the night through sweating and other bodily functions and can therefore become dehydrated. Having a glass of water helps to rehydrate us and kick-start our whole body, not to mention our brains. Get out of bed and move. Movement increases the blood flow to our whole body, especially to our brains. If you don’t have any exercise equipment at home, just walk up and down the hallway for about 10 minutes. You can add in other things like walking lunges or skipping. The biggest thing here is to actually get moving! OK, so that sounds a bit arghhhhhhh, but a cold burst of water in the morning helps to not only wake up every cell in our body but also helps to decrease any inflammation which is the cause of most diseases. Ensure that you feed your brain in the morning. A cup of coffee is not brain food. While it may “wake you up” it does not offer any real nutrients to your body or your brain. Try a green smoothie with protein instead. Spend at least 5 minutes just breathing and preparing yourself for the day. It could be a quick 5 minute meditation or just listening to your breath. Whatever it is, that 5 minutes will help prepare you to “respond” during the day rather then “reacting”. 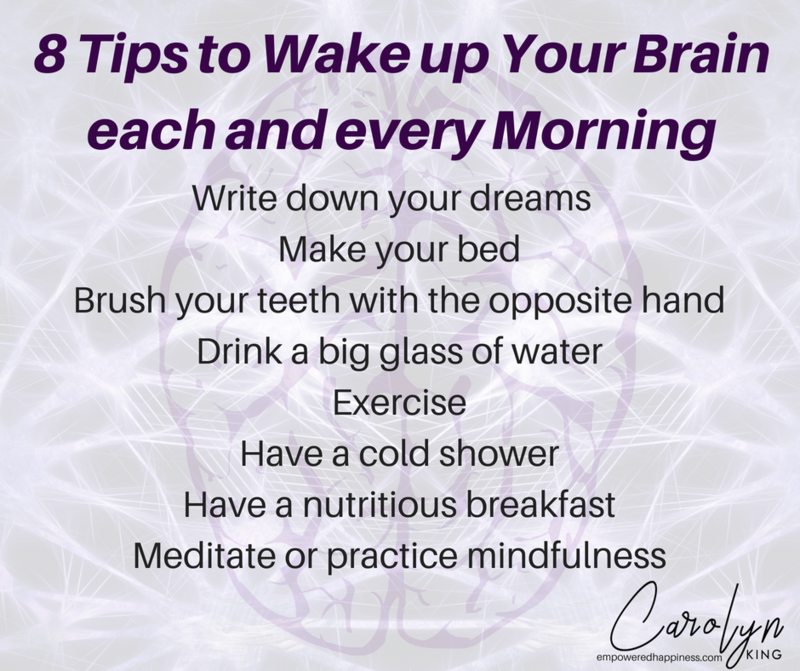 So there are my 8 tips to wake up your brain each and every day! Give them a go and see how your creativity and productivity increases as well as your ability to respond to what life is giving you. And remember, Happiness Starts with a Smile and Empowerment starts with a choice! Make these choices today and feel the difference! 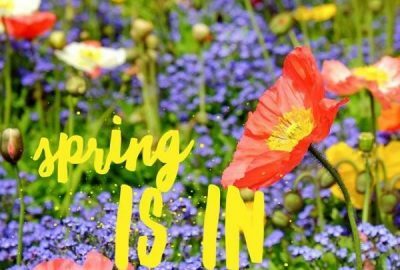 Spring is in the air… and so is the pollen!